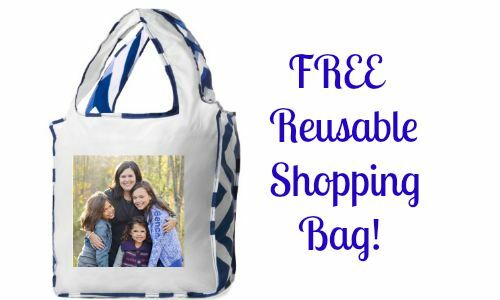 Head over to Shutterlfy to get a FREE Reusable Shopping Bag! To use this code, use coupon code 4EARTHDAY at checkout. You can upload a picture to customize your bag and choose the colors and design too. This could make for a neat gift or gift bag too! Offer valid through 4/22. Shipping rates apply.